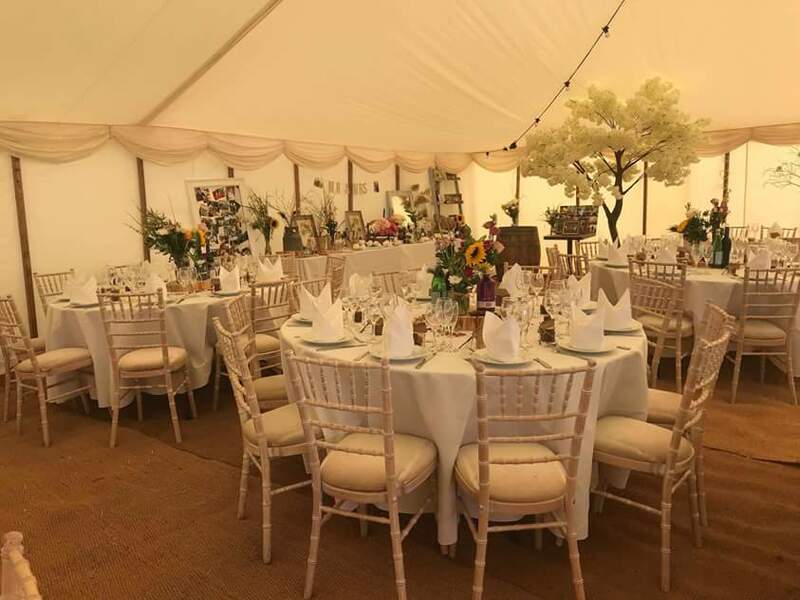 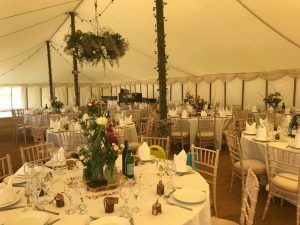 Another weekend means another wedding marquee for the Highfield Event Group! 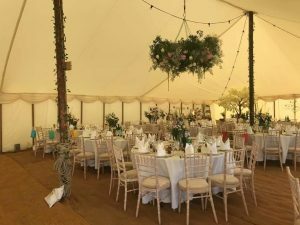 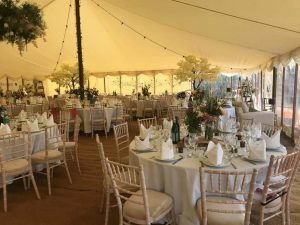 Last weekend we supplied another of our beautiful traditional canvas marquees, these are so popular for that rustic, country wedding feel. 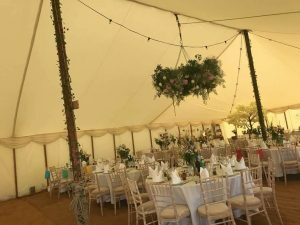 Perfect for an English, summer wedding.